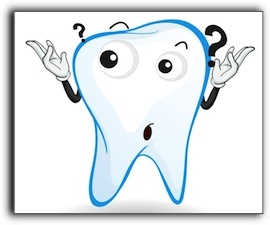 Everyone has teeth, and smart dental patients want to take care of their teeth. 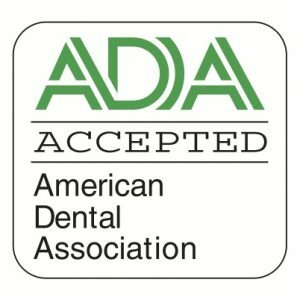 However, many dental patients in the Scarsdale, Westchester County, and New Castle area need a place where they can review basic principles of dental health and get straightforward information about popular cosmetic dentistry procedures such as teeth whitening and veneers. 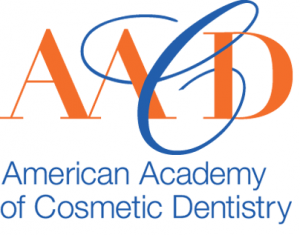 The Dental Design Center dental blog is your source for this helpful oral care information.